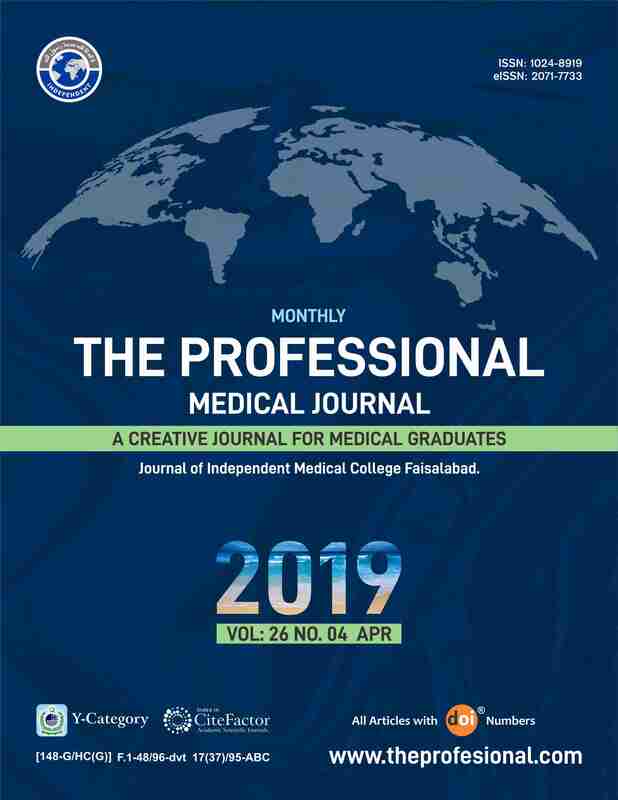 PREVALENCE AND ANTIMICROBIAL SUSCEPTIBILITY PATTERN OF METHICILLIN RESISTANT STAPHYLOCOCCUS AUREUS IN A TERTIARY CARE HOSPITAL. Aneela Khawaja Post Graduate Medical Institute Lahore, Pakistan. Faiqa Arshad Gujranwala Medical College, Gujranwala. Rabiya Jamil Amna Inayat Medical College. Introduction: The versatility of Staphylococcus aureus has been transformed as “Methicillin resistant Staphylococcus aureus”. The most challenging are the disastrous virulence patterns being expressed due to the selection pressure of antibiotics. For assessing the prevalence of methicillin resistant Staphylococcus aureus; screening by cefoxitin disc (30µg) diffusion method is still a realistic approach among conventional phenotypic methods, being applied in most of the laboratories. This reliable and feasible technique contributes significantly for MRSA detection. This study has been designed to evaluate the prevalence and identify the sensitivity pattern of methicillin resistant Staphylococcus aureus isolates from different clinical specimens in a tertiary care hospital. Study Design: Descriptive study. Setting: Pathology Department, Microbiology Laboratory, PGMI. Period: January 2015 to December 2015. Materials & Methods: A total 713 clinical isolates of Staphylococcus aureus were processed. Identification and confirmation of Staphylococcus aureus was done by colony morphology on blood agar, gram stain, catalase, coagulase and DNA-ase tests. Screening for methicillin resistance was done using cefoxitin disc (30mg, OXOID); while different antibiotic discs were used to assess the sensitivity profile by Modified Kirby-Bauer Disc Diffusion method according to CLSI guidelines (2016). Results: Out of 713 Staphylococcus aureus isolates, 92 (12.90%) isolates were labelled as methicillin resistant by cefoxitin disc diffusion test. Out of 92 MRSA isolates, 57 (14.65%) were recovered from male patients and 35 (10.80%) from female patients. While, 60 (65.22%) MRSA isolates showed hemolysis on blood agar. Among 92 MRSA isolates, 41 (44.57%) were recovered from pus specimen. Resistance to trimethoprim/sulfamethoxazole was highest (65.22%) after penicillin (100%); while all the MRSA isolates were 100% sensitive to both vancomycin and linezolid. Conclusion: The prevalence of MRSA in hospital care settings is of great clinical concern. To combat this public health threat effectively, continuous surveillance of health-care associated infections, along with local antibiotic sensitivity pattern of MRSA; as well as formulation of a definite antibiotic policy is required. Aneela Khawaja, Post Graduate Medical Institute Lahore, Pakistan. Faiqa Arshad, Gujranwala Medical College, Gujranwala. Rabiya Jamil, Amna Inayat Medical College.